Celebrate, you have just won yourself some more work! That is a huge achievement. 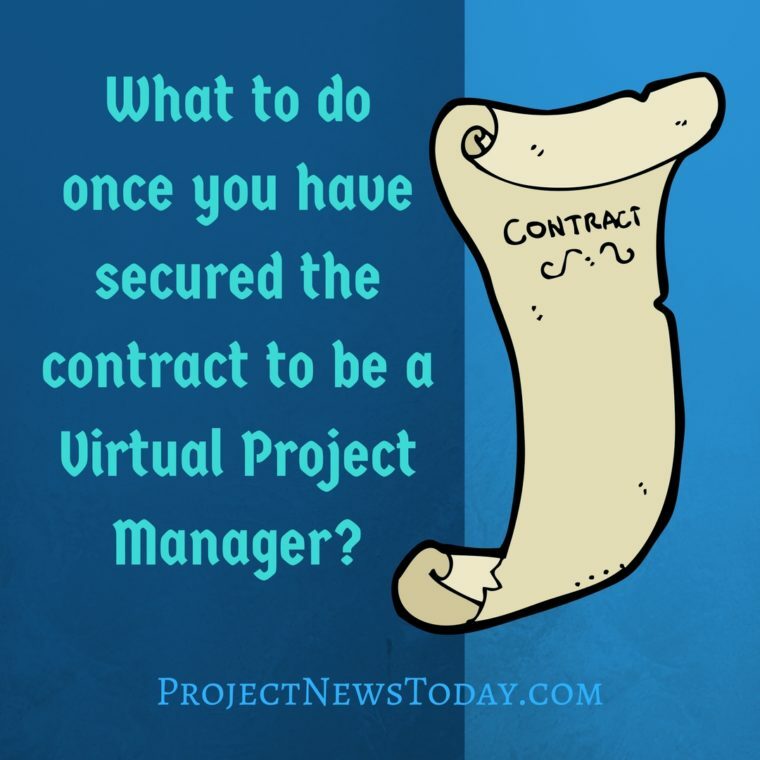 However, do you know what you have to do once you have secured the contract to be a virtual project manager? 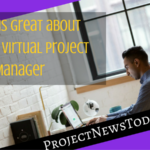 Ensure you know exactly what your responsibilities will be and the exact scope of your virtual project manager role. The wider your job description, the more your client can expand the goal posts, meaning you may be required to take on more and more work in order to achieve what it was you initially were tasked to do. Project creep is one thing, but being asked to take on more than you signed up for isn’t cool. Establish who it is that you will be reporting to, if you have multiple people you have to report to, make sure you know what each one wants from you. Make sure the contract states that you will be working remotely, as the virtual project manager, and that there is no requirement or expectation of you coming into their offices. It’s fine if you live locally to where you work, but if you’re based in Glasgow and the company you are project managing virtually for are based in London, it’s going to be expensive, both monetary and time wise, to have to go to them everytime they ask you to ‘pop in’. Agree hours that you will work, or the number of hours that you are expected to work. Don’t agree a working schedule that you will come to regret. Working remotely affords you a lot of flexibility, however if your clients only work 9-5, then it makes sense, if you have to get hold of them and the rest of your team, that you are also available during these hours. Discuss any holiday arrangements that you may have in place prior to taking on the contract, and establish whether you will be required to find holiday cover for you, or if you can delegate to a team member until you get back. 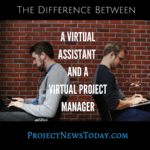 You may have worked on many projects before, or you may be very new to virtual project managing, regardless, you will always have to understand what each specific role entails, so that you can be as effective as possible, at ensuring the project runs as smoothly as possible. 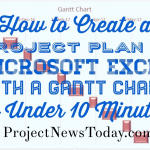 Set aside time to talk through the entire project with your client. This will allow you to fully grasp the scope of what is required from both the project and you. Discuss any concerns and queries with your client as soon as possible, there is no point in burying your head in the sand. If something is a sticking point, best to address it early on, than let it linger and cause bigger issues further down the line. 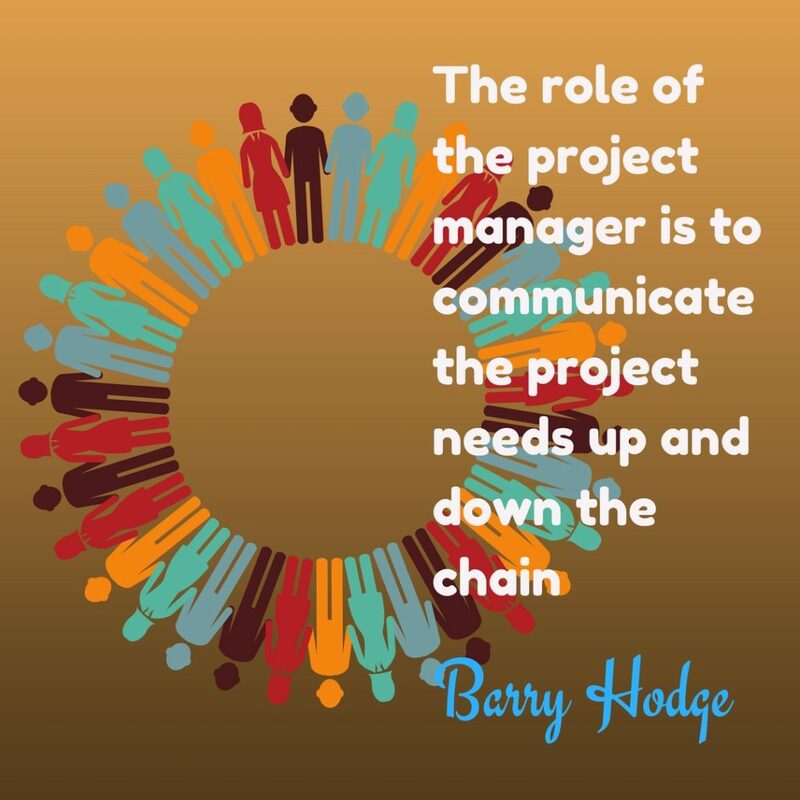 Your role as a project manager pivots on your being able to effectively communicate the project’s needs up and down the chain. 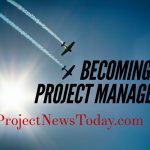 To ensure that every member of the project team is aware of what their role is and what is expected of them. As you will be working remotely, and if any of your team members are working remotely too, communications become even more vital to ensuring a smooth running of the project. Sometimes factors are against you, when trying to communicate effectively, such as remote working, or the large organisation that you are project managing for has many parts. It is up to you to ensure communication is not just timely, but that it is a priority. 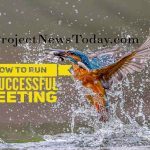 And the two key aspects of a project that have to have effective communications are the stakeholders and the project team members. Put into place, as soon as you can, a communications management plan, so that every participant, team member, stakeholder, contractor, freelancer, full-timer, part-timer, whomever it applies to, knows what communications are required by whom, and how often and how that communication will take place. Include in your plan any potential sticking points, so that these are addressed as soon as you encounter them. 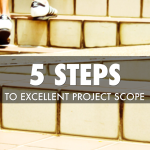 It is more than likely that you will not have worked with your project team before. Chances are, you will all be scattered to the four winds. 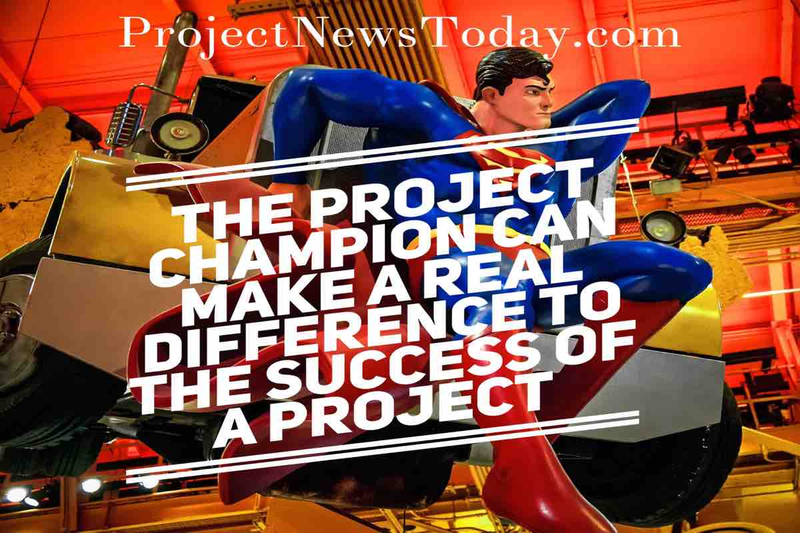 Any project relies on you and the team working cohesively and pulling in the same direction. It wouldn’t be the worst idea in the world to organise some way to get to know each other. 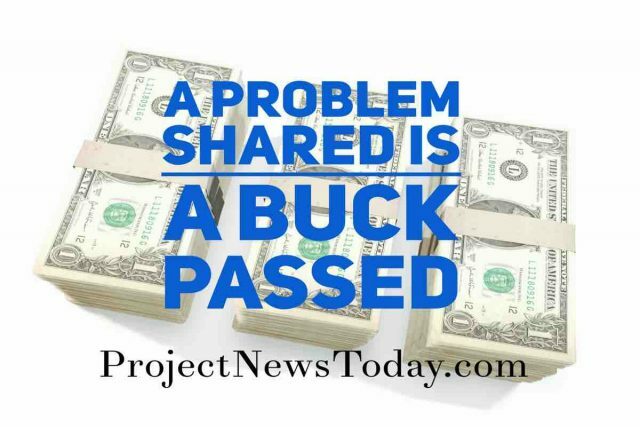 Why are they involved in the project? 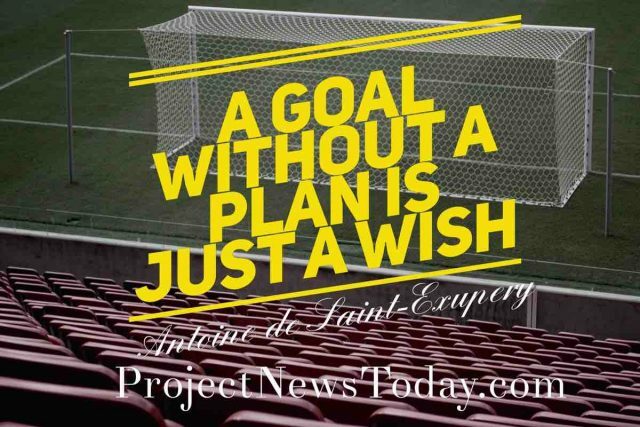 Find out what their goals are for this project. What has motivated them to work for the company? By understanding a person’s personal motivations, goals and values, you can better utilise their skills and get the best out of them. Show them that you care about what they care about. Make sure your team knows what it is that you do and why you have been brought on board. The last thing you want is for people to start questioning your worth and why you are involved. 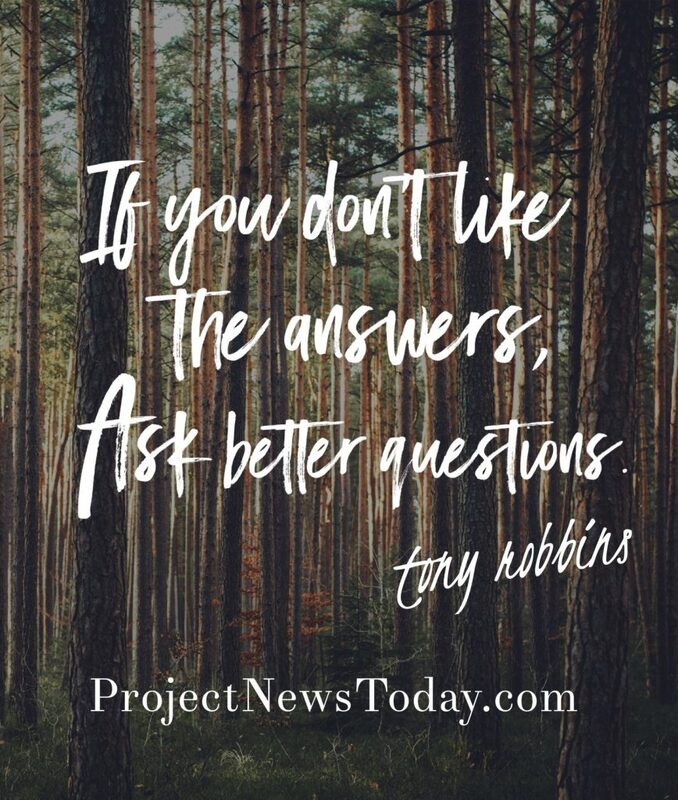 Let them see what value you are adding to the project. Wherever possible, and when suitable, make sure that you meet all of your team via a video call. Putting a face to a name is key to remembering who people are. It helps establish a relationship if they know who you are and what you look like too. Established who is on your team and what everyone’s roles are. Find out their strengths and weaknesses and motivations. Focus on what is the best way to work with your team when everyone is working remotely. Establish a communications management plan at the start of the project. People were created equal, and that means that some people just aren’t cut out to work remotely. They don’t thrive on their own and they don’t know how to be a self starter. If you have people like that on your team, they are going to require more of your attention. It is not necessarily a bad thing, but you have to spot them early. Try to remedy the situation, before it gets out of control. Trello (for knowing at a glance where the project is at, what needs doing next, what needs organising for later etc). Google docs (and Google apps for business – enables simultaneous working). Skype (for video calls and communications). Put yourself in their shoes. What are they trying to achieve here? Who are they reporting to? What demands are being placed on them that you are experiencing the brunt of? By understanding what is required of them, you can work to make their life easier. Ensure that you give them what they need (which isn’t always every little thing that you think is relevant). How best you can show your value. 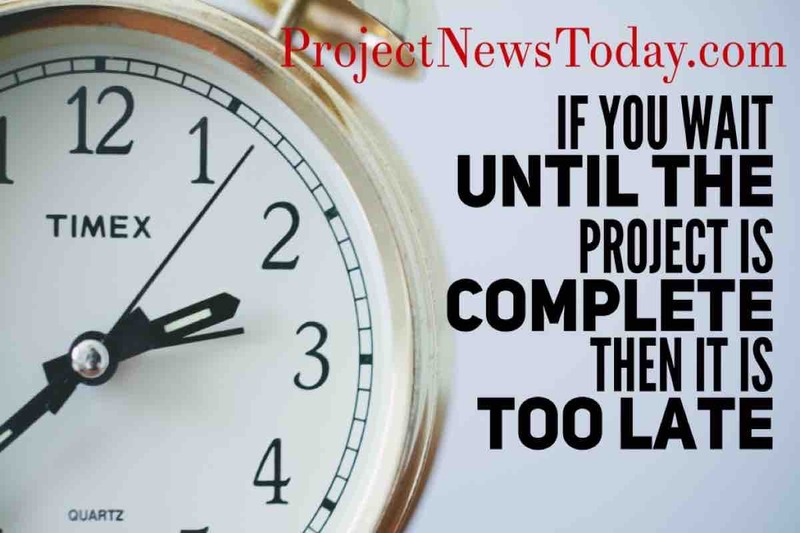 Don’t do just what the project requires, if you can, go that extra mile. Make suggestions that improve results, challenge ideas that might not work. If you want to improve, you have to ask for feedback. That is the only way you can learn. Sometimes you have to ask for it, as your client will most likely be busy doing their job. It is important you check in to be able to correct your course immediately in case you are straying off the path.